The Good Fairies of New York tells the fish-out-of-water story of two Scottish thistle fairies who find themselves in Manhattan. The fairies hook up with two humans, Kerry (complete with colostomy bag) and Dinnie (antisocial in the extreme), finding time to help both get their acts together. 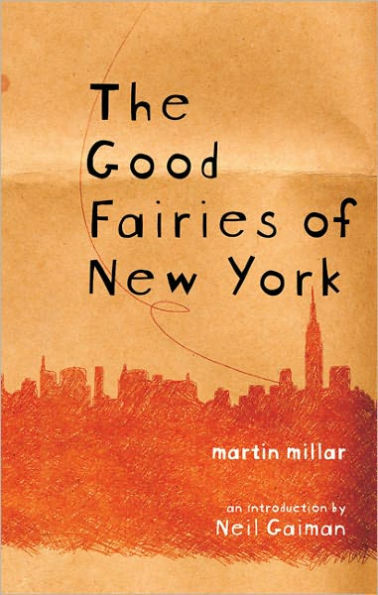 A book that brings together race riots and Scottish folklore, The Good Fairies of New York is anything but a typical fairy fantasy. Read it now, and then make your friends buy their own copies. You’ll thank me someday. Millar offers fiercely funny (and often inebriated) Scottish fairies, a poignant love story, cultural conflicts, and the plight of the homeless in this fey urban fantasy. MARTIN MILLAR was born in Scotland and now lives in London. He is the author of such novels as Lonely Werewolf Girl, Curse of the Wolf Girl, and The Good Fairies of New York. Under the pseudonym of Martin Scott, he, as The Guardian put it, “invented a new genre: pulp fantasy noir.” Thraxas, the first book in his Thraxas series, won the World Fantasy Award in 2000. 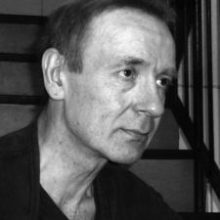 As Martin Millar and as Martin Scott, he has been widely translated.